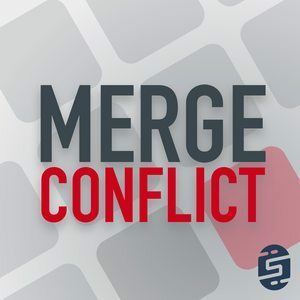 We found 1 episode of Merge Conflict with the tag “engineer”. Is working from home the future or is it just a pipe dream? What is the correct setup when it comes to equipment and what issues can you run into? This week we take a look at our own situation and discuss the positive and negatives.